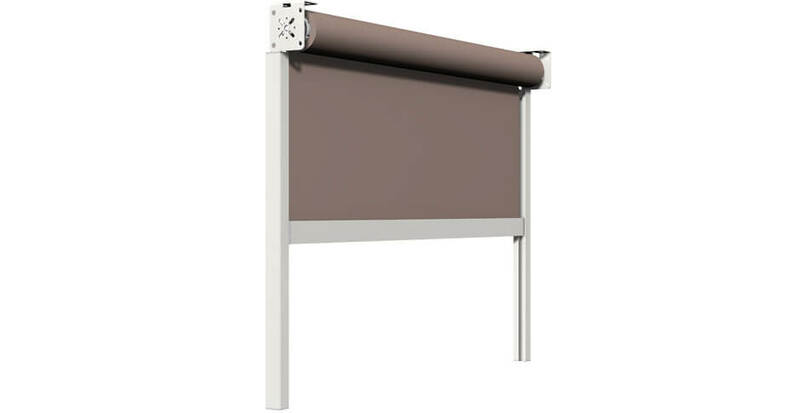 Screen without cassette with free guide system and self-standing brackets. Suitable for both niche and wall installation of fixtures; fast and easy to install and inspect. 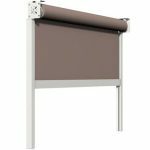 The guide is composed by two profiles: support and cover; developed only for motorized systems reducing the width at 36mm.